To setup your printing go here for complete instructions. Print accounting and print charges are managed by the University. Charges go to your Pepperdine ID card’s linked Waves Cash Global account. You cannot print if you do not have funds on deposit in your Waves Cash Global account. Typically, print jobs are sent via the web using a web-browser interface. 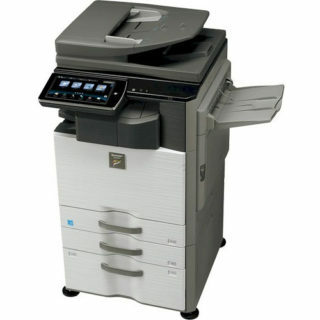 In nearly all circumstances, your document that you want to print must be in PDF format. You transfer/upload your PDF file to the print.pepperdine.edu site and select your parameters (number of copies, etc.). 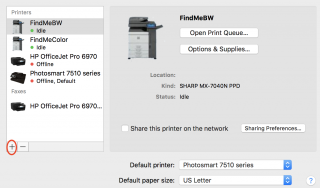 If you want to print in color, you want to select a “findmecolor” solution (see video here) or “findmebw” for black and white. Then once the document is uploaded, you go to the copier nearest you — Law School? go to the Law Library and see the copiers near the public services desk. Swipe your ID card or type in your Wavenet credentials, select the print job you want to “release” and you have your document! Your Waves Cash Global account can be used to buy food at the cafeterias on campus in addition to using the new copier/print system. If you want a refund, you can do that through the University’s cashier’s office within 90 days of graduation. More info on how refunds from Waves Cash Global accounts work is here. Students at the School of Law receive a law school-funded credit each term. Both TWEN and Courses are utilized by both students and faculty for effective classroom communication. Read on to learn more about these course management systems. TWEN, The West Education Network (http://lawschool.westlaw.com): This is an online system where students can access course materials, submit assignments via Drop Box, sign-up for office hours (if available), take polls and quizzes, participate in class discussions, and exchange e-mail messages with instructors and peers. The extent of your TWEN use will depend on your professors’ course objectives and goals. Register on TWEN: In order to use TWEN you must first register your username and password. If you have already done this in order to use Westlaw, then you do not need to re-register for TWEN . Westlaw, Westlaw Next and TWEN are all included in the same web site and registration is only required once. You should have received your activation code at Orientation or via email (your Pepperdine account). If you feel that you have not received an activation code, email gilbert.marquez@pepperdine.edu with the subject line: WESTLAW ACTIVATION CODE. Watch the video below for step-by-step instruction on how to register your password on Westlaw. View/Access Courses on TWEN: In order to view and access all of your courses, you must first ADD the course manually. Watch the video below for step-by-step instructions on how to add courses in TWEN. For additional resources visit, Students’ Guide to TWEN. Courses is Pepperdine’s open-source, learning management system that offers faculty and students a collaborative online environment to support teaching andlearning. Basic features of Courses allow faculty to post syllabi, grades, and announcements. For more information, visit the University’s Courses Community page. Watch the video below to learn more about the basic features of Courses and view the user interface. For step-by-step instructions and a list of FAQs, please visit Pepperdine’s Courses Student Guide. 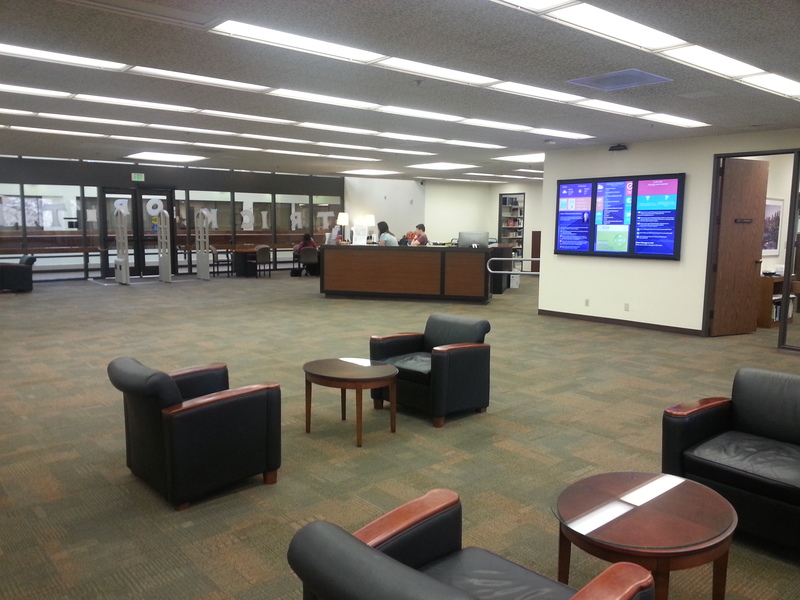 The Law library can be one of the most valuable assets to you during your time in law school. It’s value goes beyond your law education, as it can be a great tool for such activities like Law Review and Moot Court as well as preparing for your careers as a whole. The catalog system contains records describing all the books, microforms, and journals in the law library and other selected libraries. Links are also provided which can take you directly to the web sites of other libraries both local and across the country. The Law Library Catalog can be accessed via computers located throughout the Law Library. Welcome to the incredibly usefully and incessantly expanding world of Google! Here, you will learn about some of the relevant Google Apps that may help you throughout not only your education career, but also your future life. 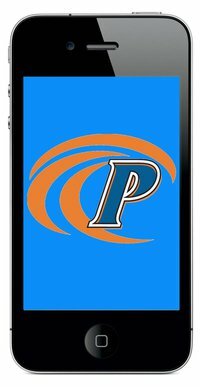 You can access Google Apps through your @pepperdine.edu account. Google Apps includes the following components: Gmail, Sheets, Calendar, Sites, Google Drive (formerly Google Docs), Google +, Hangouts, Groups, Contacts, and many more. To learn more about these components and how they will be useful to you at Pepperdine School of Law, please watch the video at the bottom of the page. You can even use Google Drive to create and share documents, spreadsheets, and presentations online. Although Google Drive has its own applications, you can download the Google files to your desktop and they will open in Microsoft Word, Excel, and PowerPoint. Collaborate on projects without the hassle of emailing files and version tracking. Multiple Users can edit the Google files at the same time, without conflict. Revisions are saved automatically and Google Drive has a revision tracking feature so you can see what changes were made, when. Google Drive can also be used as an online repository for all of your important documents. These documents can then be accessed from any computer with Internet access at any time. Watch this video to learn how you can upload documents to Google Drive as well as convert documents (i.e., doc, pdf, docx, html, and other files) into Google Documents. Don’t forget, Google Drive now offers limitless storage for Pepperdine Google users. That’s right, unlimited! Our friends at University IT have put up some helpful guide information. Check it out today. 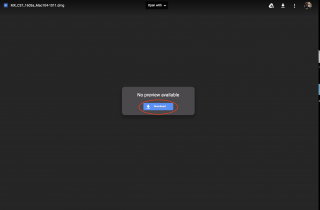 Here’s another great article on Google drive with helpful video. Anson Alexander has done great work to make the product accessible to new users–very thorough. Google Docs is the informal predecessor of Google Drive, if you will. Google Docs allows you to create documents from scratch or from pre-set templates as well as sort your already created documents. Through Templates, folks at Pepperdine using Google Apps can now share private templates for presentations, documents (like stationary or departmental memos) and spreadsheets. We now have our own private template gallery. Anything you make in Google Docs (or import into Docs from Word, etc) can be offered as a template, shared and rated by the Pepperdine community. 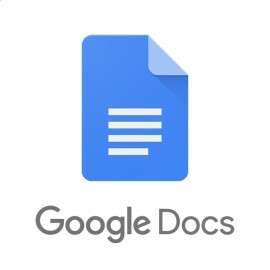 Google Docs has also upped their collaboration tools through quick and easy comments that can be placed on selected portions of a document. If you’ve been staying out of the Cloud, there are some real incentives to get in now. Google Sheets is a free online spreadsheet tool that is similar to Microsoft Excel. This tool has fewer formatting features that its software-based counterpart, but can be accessed from any computer with Internet access. You can also share spreadsheets with others and save the spreadsheet as multiple file formats including (but not limited to) XLS, PDF, and HTML. Watch this video to learn more about Google Spreadsheets. 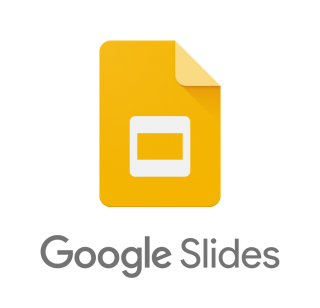 Google Slides is a free, online presentation tool that you can use to create, edit, present, and share slideshows. It is very similar to Microsoft PowerPoint, with fewer formatting features. Much like most other Google Apps, Google Slides allows you to collaborate on slideshow presentation with unlimited users. Click here to watch a video on the basics of creating Google Presentations. Google Calendar is Google’s scheduling calendar service that can assist you with time-management through easy organization and helpful reminders. This is nothing short of the most open and configurable calendar offering available today. And while there is a wealth of things you might never do, it never feels like that power gets in the way. If you just want to login and check your appointments and type in new ones you can do that. If you want to go a step farther and have it email you a daily appointment list, that’s available. If you want your cell phone to alert you, that’s just another click away. 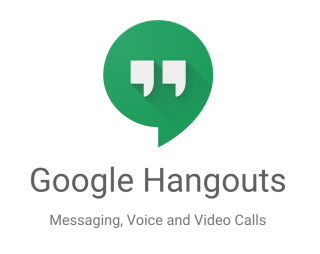 Google Hangouts is a platform where you can communicate with multiple people through messaging, SMS, video/audio chat and VOIP. It can be challenging to locate and contact other members of such a large community as Pepperdine; with community integration, this is a gem. Even better, with no install or configuration like Skype, you simply login and start talking. Google Sites is a free and easy way to create and share webpages as well as a nice place to brainstorm and manage projects. Its an easy basic wiki withalmost no ramp-up time needed due to no real training being required. Just decide a name for your knowledge base and go. To learn more about Google Sites, click here. Please watch the video below to learn more about these components and how they will be useful to you at Pepperdine School of Law. 1. Open a new explorer window (not Internet Explorer). 3. 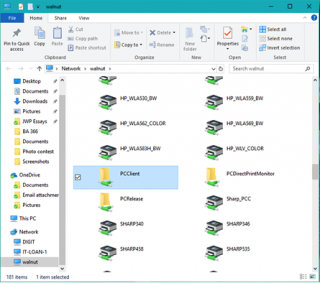 Locate and open the folder PCCLIENT. 4. 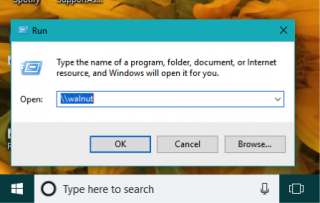 Open the WIN folder and double-click on the CLIENT-LOCAL-INSTALL installer. 5. Accept the UAC if prompted. 7. Run through the installer and leave all of the default settings. 8. Leave the checkbox checked to LAUNCH CLIENT… and click FINISH. 9. 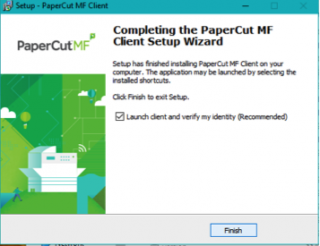 Enter your credentials into the pop-up client as noted in step 6. 1. Open CONTROL PANEL and launch DEVICES and PRINTERS. 3. Click THE PRINTER I WANT ISN’T LISTED. 4. Select the radio button to add PRINTER BY NAME and enter the following. Click NEXT. 5. It may take a few minutes to locate the printer. Choose the driver for your operating system (e.g. Version 10.11). 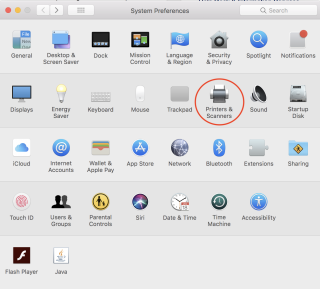 Go to the Apple Menu > About This Mac to see the operating system version. The Installation Window will appear. Click Continue and follow the on-screen instructions. Use the password that you use to log into your machine when asked for the password. 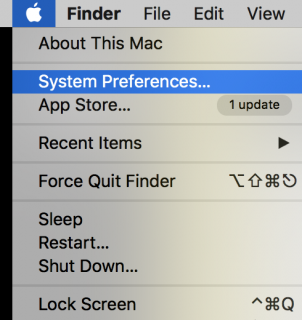 Go to System Preferences > Printers and Scanners. Click “+” to add a new printer. 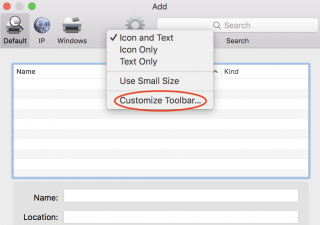 Control-click the toolbar; then select Customize Toolbar. Drag the Advanced icon onto the bar; then click Advanced. 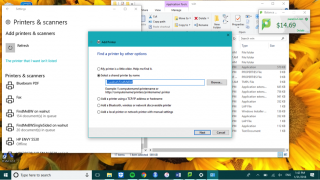 In the “Type” drop down menu, select “Windows printer via spoolss”. 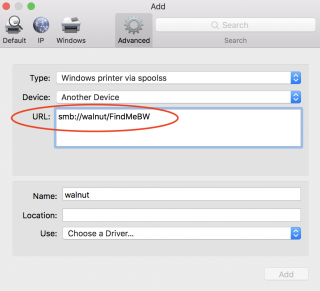 Enter the Device URL, smb://walnut/FindMeBW or smb://walnut/FindMeColor, depending on the current printer you are installing. 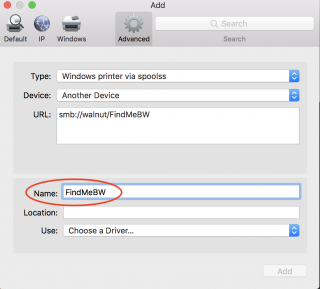 In “Name”, enter FindMeBW or FindMeColor depending on the current printer you are installing. 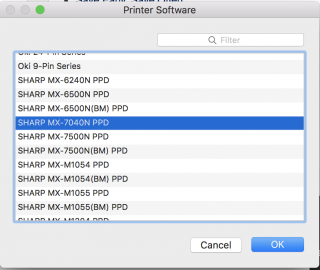 Select Sharp MX 7040N PPD and click OK.
Click “+” and repeat 7-12 for both FindMeBW or FindMeColor depending on which one you have already installed. Now, when you print to FindMeBW or FindMeColor, a window asking for your credentials should pop-up. If you are staff or faculty, enter your Network ID and password. 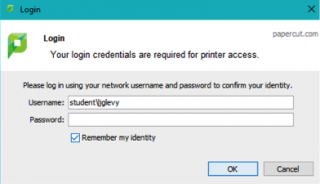 If you are a student, add “student\” before your Network ID and enter your password as usual. Go to any Sharp copier and swipe your Pepperdine ID card. Select the job(s) to release and retrieve your document from the print tray. 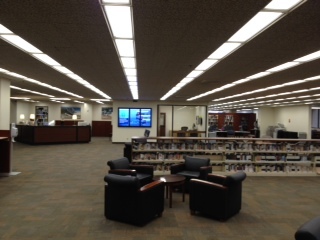 Law Guides is a collection of research guides prepared by librarians at the Harnish Law Library. These guides are specifically designed to assist library users with the research of certain subjects or for specific courses. For further assistance, you may contact the guide author or the librarian on duty. To access Law Guides go to: http://lawguides.pepperdine.edu. Additional Resources: Access the Home Page of Law Guides with important details of all of the law library services. 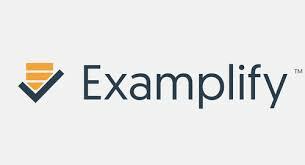 ExamSoft Worldwide produces the Examplify examination software used by many law schools and state bar examiners. This software is a secure essay exam word processor. Pepperdine School of Law allows students to use this software to take their midterm and final law exams. If you plan to use your laptop computer to take your exams, Examplify is required. The majority of students currently take all or some of their exams via this program. Examplify can be downloaded from the Internet (http://www.examsoft.com/pepperdinelaw) and installed on your laptop computer. In order to use the ExamSoft Examplify program at Pepperdine University School of Law, you MUST agree to the terms of this ExamSoft Student Agreement. IMPORTANT: RETURNING USERS – If you have not taken an exam during the current term, you may need to re-register your software for the current academic school year. 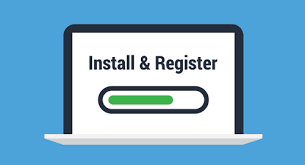 To do this, simply follow the same steps for installing the program for the first time. Login to the Examsoft website listed above, and click on “download” to accept the new academic year’s user agreement and download Examplify. 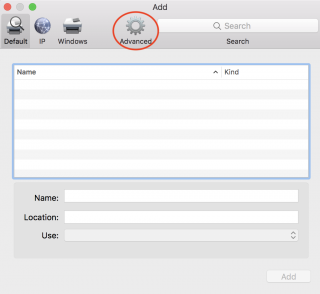 Follow the prompts for the installation and when prompted, accept the new academic year’s student agreement again within the program and then follow the remaining prompts to install the latest version of Examplify. Before attempting any exam, we highly recommend downloading and running a ‘Mock Exam’ within Examplify. This will help ensure the software is functioning properly on your computer prior to exam day. For more Exam Day tips for Examplify check out the product website. ExamSoft will not support Mac OS beta releases. For more information on ExamSoft’s Mac OS requirements, please visit the ExamSoft website. For Student Test Takers Tech Support and Help, please contact the Examsoft Test Takers Support line at 866.429.8889 or via email at support@examsoft.com. Wavenet is a web-based portal that provides faculty, staff, and students, with one-stop access to many different password-protected resources. You should have received an email from Pepperdine University with your login instructions. Please call the University Help Desk at (310) 506-HELP (x4357 from any on-campus phone) if you need assistance logging into Wavenet .